Acquire, the talented developer behind the likes of Octopath Traveler and Akiba's Trip, has come back to Akihabara as the setting for its new game, which it is developing in collaboration with Nippon Ichi Software. Only this time around Akihabara isn't the vibrant city of anime and otaku. Oh no. 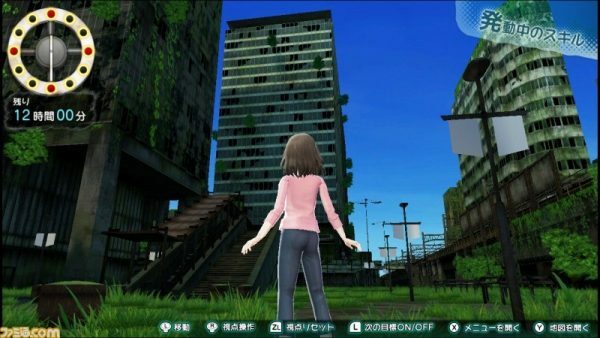 This time around we're looking at a post-apocalyptic Akiba. The new project is called Jinrui no Minasama he, which translates to To All of Mankind. 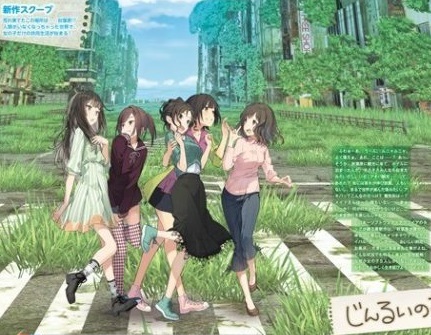 The concept of the game is “girls surviving in a somehow ruined Akihabara.” We don't have details beyond a couple of scans from the Weekly Famitsu magazine, but we're already loving the art style and character designs, which come to us by Yuu Akinashi. There's no news of a western release yet, but this is Nippon Ichi, so it's almost certain that at some point the game will get the English localisation. It's yet another new property for the company, so fingers crossed it turns out well.